CONDITION: Mint in original box. WEIGHT: 146 g.
HW RETRO RIG / SNAKE MONGOOSE 1. HW RETRO RIG / SNAKE MONGOOSE 1. 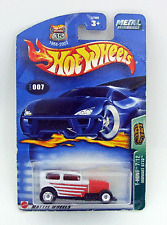 Hot Wheels 1:64 50TH ANNIVESARRY CAR CULTURE. TEAM TRANSPORT B CASE OF 4. SEALED CASE OF 4. SIZE (BOX): 113 x 100 x 45 (mm). WEIGHT: 145 g.
CONDITION: Mint in original box. WEIGHT: 143 g.
SILHOUETTES™. Hot Wheels Car Culture. '78 Porsche 935-78. CAR CULTURE. HOT WHEELS®. Rate (item arrived). United States. United Kingdom. 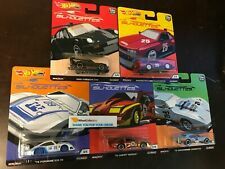 2019 HOT WHEELS FAST & FURIOUS PREMIUM - ORIGINAL FAST B - 5 CAR SET. 2019 HOT WHEELS FAST & FURIOUS ORIGINAL FAST RELEASE B. FAST & FURIOUS MIX 2 – ORIGINAL FAST CHECKLIST YOU WILL RECEIVE ONE EACH OF THE FOLLOWING CARS. 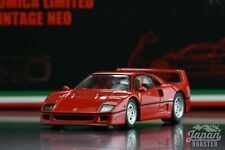 Our love for exquisite collector's pieces of scale model vehicles sparked the idea of creating this web site. 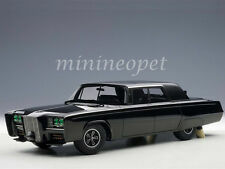 Here we will upload new, as well as used collector's edition model cars, trucks, tractors, airplanes, military machines, etc. Material Diecast. Size: 18 cm. Condition: New Sealed in Box. (We look forward to be able to serve you again :). Our professional after sales team will help you sort it out as soon as they could (usually you'll receive reply within 24 hours and 48 hours on weekends). Scale: 1:87. Color : Red White Color. It is cool as a gift to others . Freen Wheel . Great product, service & speed. Great Model. Jan-07-13 06:06. Weight : 38g (Approximate). ATC06032, mint with original box,will available on 25-4-2019. 2 x Front Guard decals using expensive silver Ink as a base to achieve the bronze colour and printed on bubble free Car wrap vinyl. 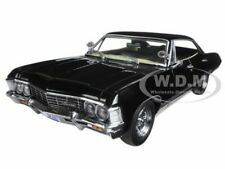 NO MODEL CAR IS INCLUDED IN THIS SALE, DECALS ONLY! 1 x Rear MFP Decal Die cut from White Vinyl. Material Diecast. Size: 20 cm. Condition: New Sealed in Box. 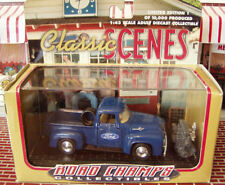 Ertl Die Cast Vintage Truck & Trailer Overwaitea "Expect the Best" The Ertl Co.